Earth Matters,Inc. 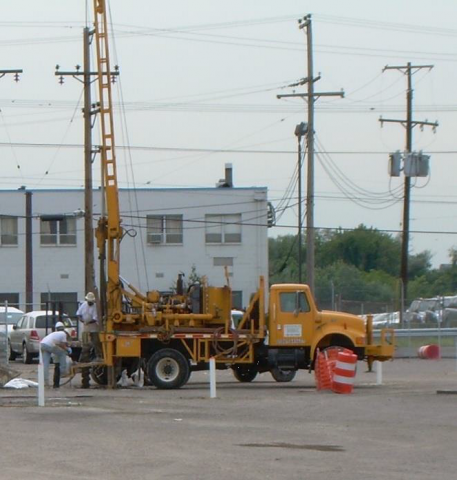 is a subcontract-drilling firm that provides Geotechnical and Environmental drilling services to private, corporate and government agencies. We are a small business incorporated in the state of MD. Licensed in the states of Maryland, Delaware, Virginia, New Jersey, Pennsylvania and West Virginia. We take pride in having the personnel, equipment and expertise to provide our clients with a quality service at competitive pricing.